Studies have shown that office building cleanliness plays a large role in employee productivity. Office chairs and desks have more than 500 times the amount of germs as a washroom toilet, germs that are part of the reason Canadian workers are taking an average of 7 sick days a year. That large number can be easily brought down by having an office janitorial service implemented that prevents germs from spreading. 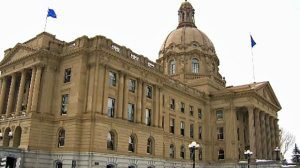 More and more Provincial Governments are passing laws on hospital and healthcare facility cleaning requirements as well as building infection rates in the outpatient environments. Patients in these hospitals and healthcare facilities are demanding enhanced cleaning when receiving patient care. 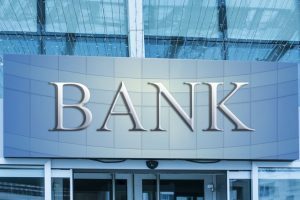 Research has shown that within the first 20 seconds upon arriving at a bank, a potential new customer formulates an immediate impression of the business. These potential new customers may base 75% of their opinion on their first impression, which includes the cleanliness of the inside and outside of the bank. 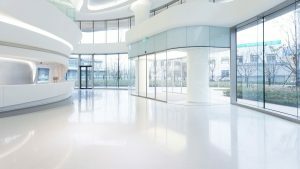 Showing your potential customers a clean building will help you form a great first impression and increase the chances of converting those walk-ins into long term customers. It is vital to your client conversions that your bank invests in professional cleaning services. Not only will you improve upon the experience for your employees, but your new customers will value your relationship even more. Whether it’s 100 people or 1,000, Black Gold is committed to your guests’ satisfaction. 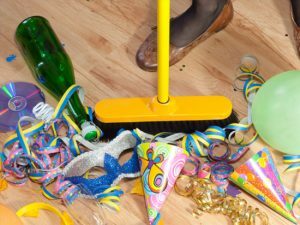 We are Edmonton’s leader in event venue cleaning services and stop at nothing to provide unmatched cleaning services to people who matter the most to your business. Our government agencies are pillars of our community with unique environments that require a special set of janitorial and cleaning standards. That is why all of Black and Gold’s commercial cleaning employees receive extensive training on the special needs of government agencies and institutions. Black and Gold offers more than just the best pricing on the market. We also provide you peace of mind with a sense of security and trust, a comprehensive insurance policy and bonded workers with extensive background checks. You can trust your keys with Black and Gold Janitorial. 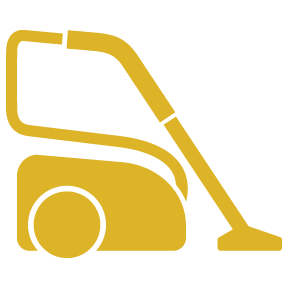 Whether you are operating a mall, clothing store or car dealership, Black and Gold has the top janitorial workers who deliver unmatched cleaning and janitorial services to who matter most in your business, your customers. 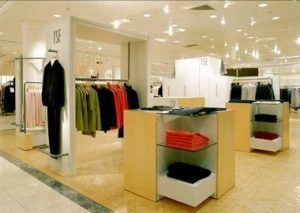 Having the best retail store cleaning services are vital to your stores success which is what we focus on so that you can focus on what your customers need. Your restaurant should be just as fresh as your food. When that last table is cleaned and the kitchen shuts off its ovens and fryers, Black and Gold’s restaurant teams just begin their work. 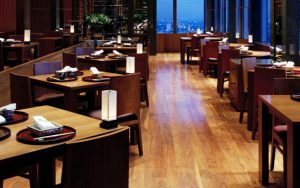 Our cleaning crews are ready to implement the best services in restaurant cleaning to ensure your entire restaurant area is clean, fresh and ready for tomorrow. 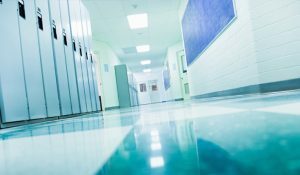 Schools hold a large number of students and they can quickly become breeding grounds for fast spreading germs if the buildings aren’t property cleaned. 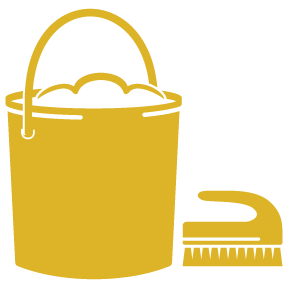 Black and Gold go beyond the call to make sure the cleanliness of schools are top notch in order to help the students safely stay in the classroom.